The Eagle's Nest: October Math Stations..with FREEBIES! My friends, I am so sorry! This year is kicking my behiney and I have been beyond a bad blogger. I have a great group (albeit almost double what I had last year! ), but our schedule is nuts and I am barely keeping my head above water. I read this article the other day on the exhaustion of the American teacher and I completely identified. Is anyone else feeling this way? 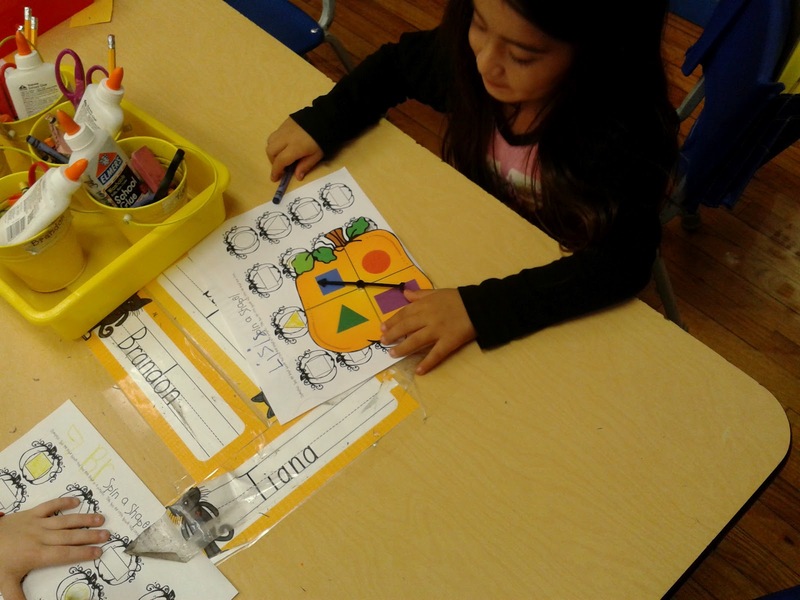 We are just now starting Math Work Stations. Until we can get our non-negotiables (what we are REQUIRED to do every day) down pat and our rhythms better established, we are only doing them on Fridays. 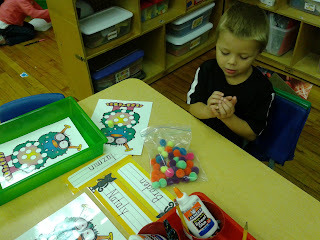 I have 5 activities that I double up and put into 10 tubs. Yesterday was our first day and the students did great with 2 rotations of 8 minutes each. Here is what we have this month. A freebie from my bloggy friend Kaci at Mrs. Hoffer's Spot. Monster Roll and Cover. An early favorite! For each activity, I left a link so you can grab them for yourselves! Just click each picture! Here's another freebie for my blogger friends. 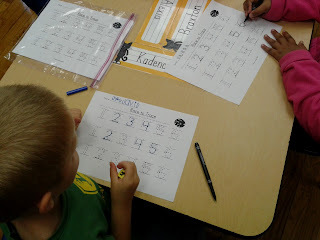 It's an activity that I change monthly with my calendar to work on CCSS K.OA.5...add and subtract fluently to 5. I have a 5 frame on my calendar. 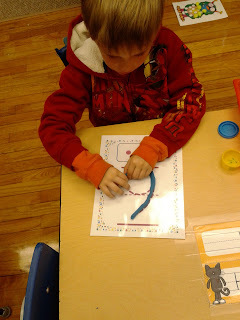 Students pull 5 "coins" from a bucket and sort by the picture then write a number sentence. 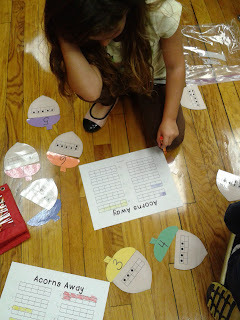 Right now we are using bats and pumpkins and the sentence reads " ___ and ___ is 5." Next month is will be a scarecrow with 5 crows and they will roll a handmade die to find out how many to take away and record. It really seemed to help last year. Sorry I don't have a picture but click here to get it for yourself. Guess what Ive been up to?